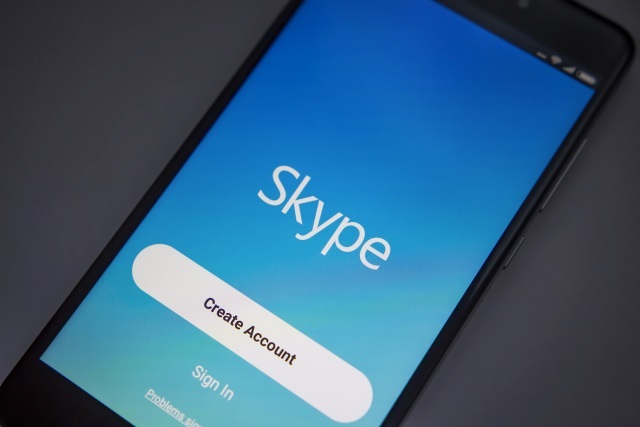 The death of Skype classic (or Skype 7.0 if you prefer) was reported a number of weeks ago, but after angry and emotional outpourings from users, Microsoft said that it would (slightly) extended its life. Now the company has revealed the new execution dates. Dates is plural because the killing off of Skype classic is going to be a two-step process. The desktop version is first for the chop on November 1, with the mobile versions following a little later. While the desktop and mobile versions of Skype classic are not being killed off to the point that they will be unusable, after November 1 and 15 respectively, they will not longer be supported, and will no longer receive updates. Microsoft has not indicated when -- or if -- the older version of Skype will stop working altogether. We're continuing to work on your most requested features. Recently we launched call recording and have started to roll out the ability to search within a conversation. You'll soon be able to add phone numbers to existing contacts, have more control over your availability status, and more. As we continue to focus on and improve Skype version 8, support for Skype versions 7, and below will end on November 1, 2018 on desktop devices and November 15, 2018 on mobile and tablet devices. Although you may be able to use older versions for a little while, we encourage you to update today to avoid any interruption.